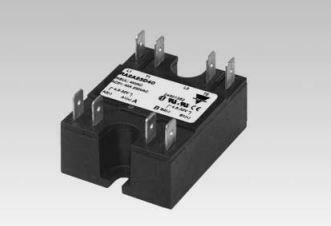 Control Components offers a wide range of solid state relays from Carlo Gavazzi. Solid state relays are used extensively in the plastics, packaging, food processing, and HVAC industries and they are the logical replacement for mercury contactors. If you have any questions or would like a quote on a Carlo Gavazzi solid state relay please contact us.